BURKE COUNTY, North Carolina -- Deputies are investigating after they said a toddler was found dead outside a home early Wednesday morning in North Carolina. Officials told WSOC that they were called to the home on Hopewell Road, just south of Morganton, around 7 a.m. and found a 3-year-old boy dead outside. Authorities said that someone driving by the home spotted the child and called 911. Investigators think the boy, who had turned three the day before, wandered outside sometime during the night and may have died as a result of exposure to the cold. Deputies told WSOC that when they got to the home the front door was open and the mother was still asleep inside. Wind-chill values in that area were below zero overnight. 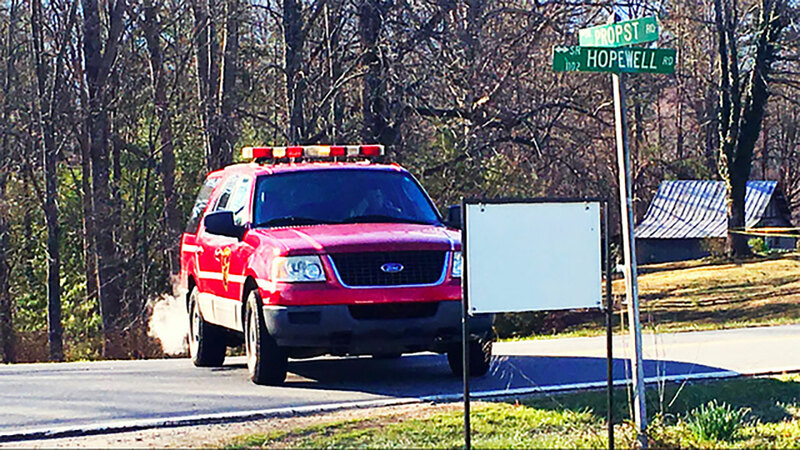 The name of the child has not been released and deputies closed down Hopewell Road while they investigated.